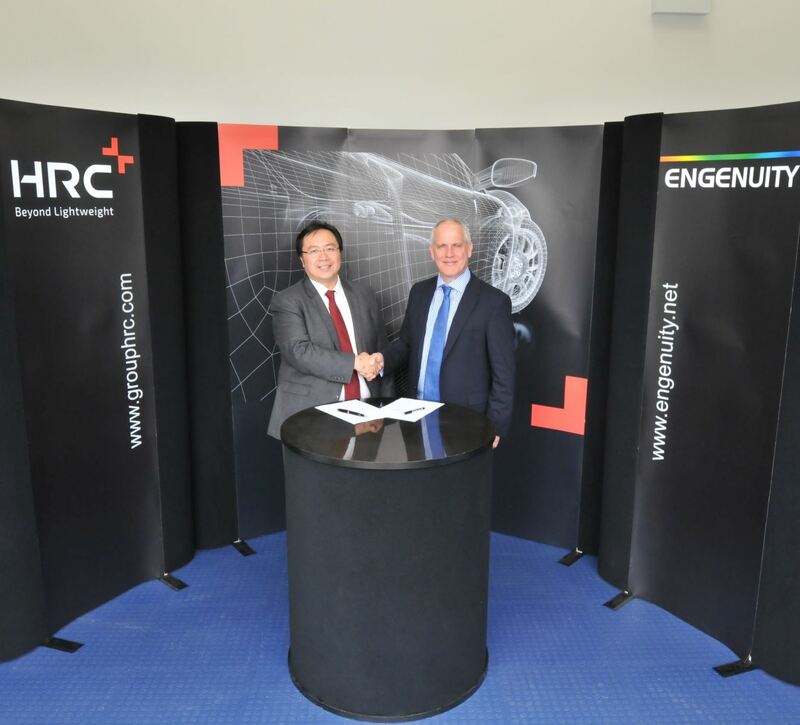 Dr. Timo Huber has officially joined ACTC as Vice President since January 1st, 2019. 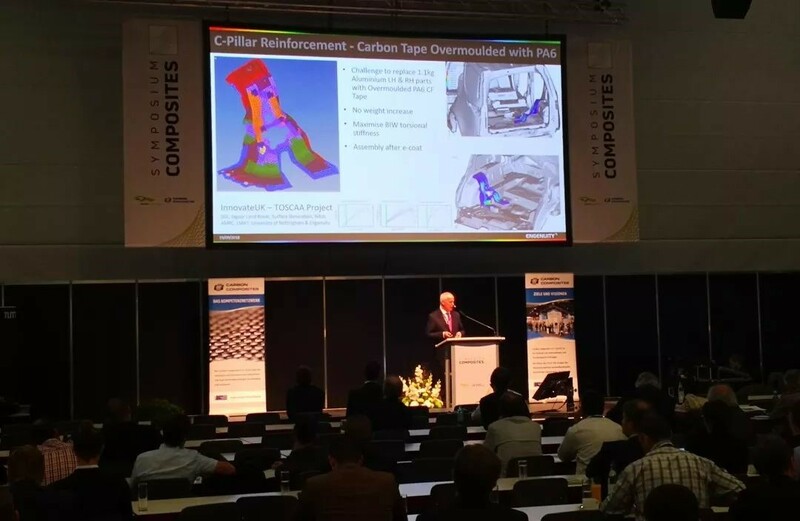 On the 2nd Symposium Composites in Augsburg, Germany, Engenuity has presented a series of self-developed components such as C-pillar reinforcement panels, which has attracted abundant inquiries. 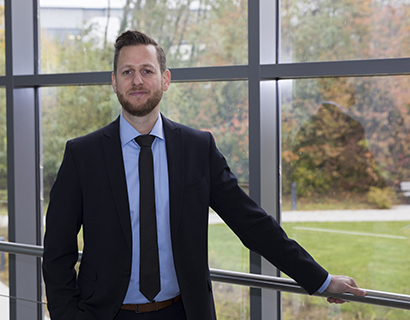 Since joining Fraunhofer ICT as Composite Material Team Leader in 1997 to date, Dr. Frank Henning has more than 20 years of experience in materials science.